Would you like to gain the skills and training required to enter the plumbing industry? 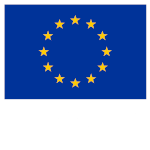 Would you like a career that can be very financially rewarding? The plumbing industry continues to grow and is very competitive - our courses have been designed to give you the skills and confidence to get out there into the workplace, winning jobs and contracts. 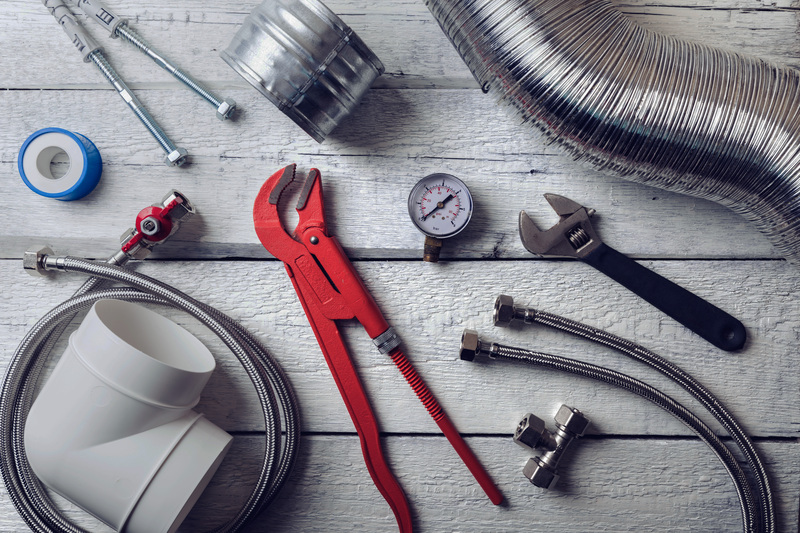 You can expect to learn about the principles of health and safety, environmental awareness, plumbing theory, plumbing practice, cold and hot water processes, sanitation, central heating, and employment rights. Not only can you benefit from the specialised plumbing facilities at our brand new 9million Construction and Trades Centre, you will also receive the wisdom of a highly experienced teaching team. We also have an excellent record of students going on to be successful in industry and winning regional awards. This course will introduce you to the skills needed to work in the plumbing industry. 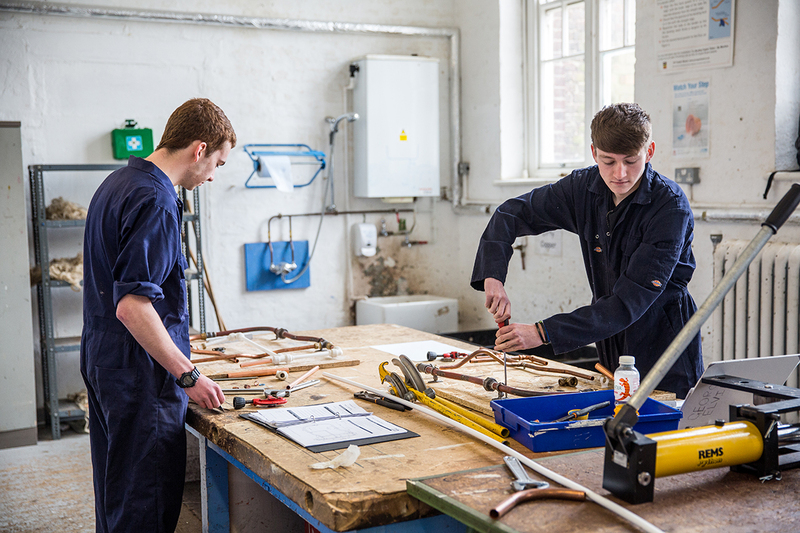 This apprenticeship will prepare learners for entry roles in the plumbing and heating sector. 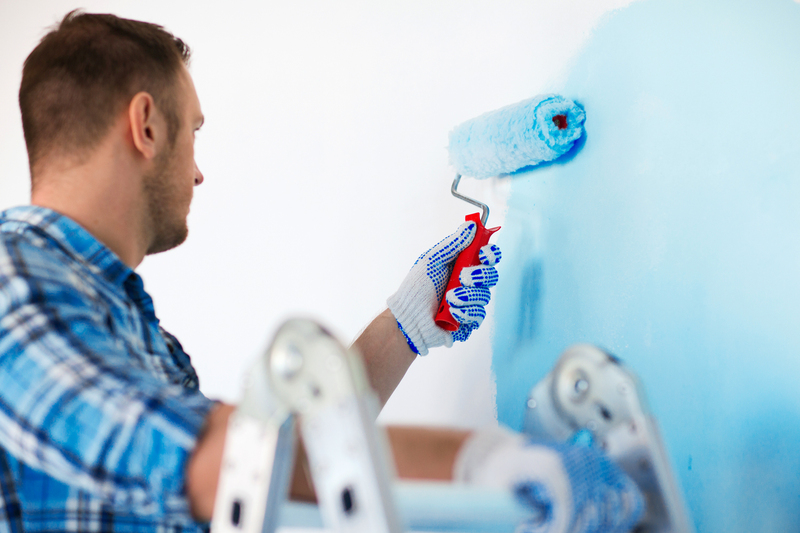 This course will develop the skills needed for work in the plumbing industry. 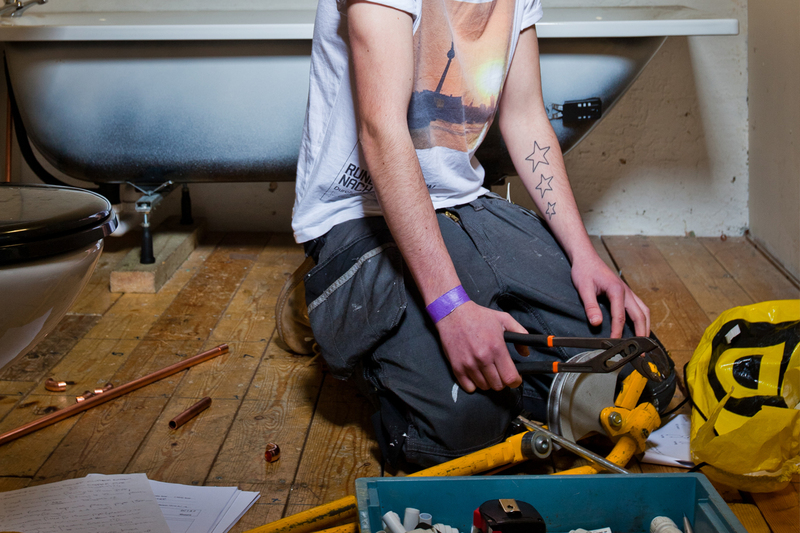 Find out what our plumbing students had to say.